As the world becomes a global village, the logistics industry At Bullseye Security And Logistic Company has the capability to track your consignment, luggage, goods, while it is still on high sea, on air, on road transport, en route to its destination. 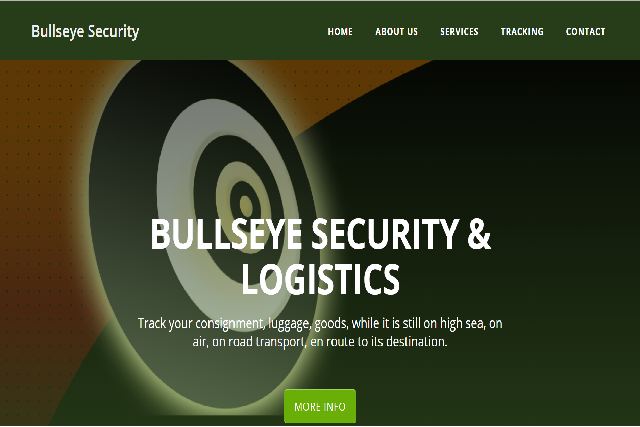 With this achievement Bullseye Security And Logistic Company is assuring our customers of first class service and we are hoping for greater partnerships with more corporate bodies in handling every shipment. Visit Bullseye Security Website For More Information.